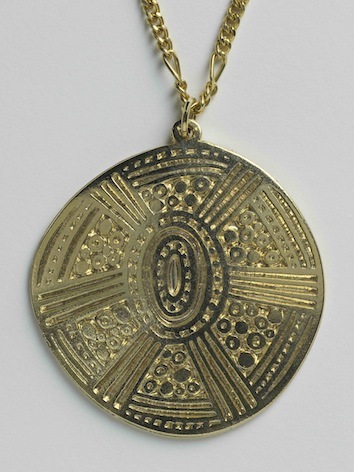 Wajgan Aboriglnal Designs was the label that Ron originally produced his jewelery under. These will soon be available. PRICE: will range from $25 - $50.